Hi, my name is Daniel Fudge-Harman and I have Motor Neurone Disease. My symptoms started back in 2014 at the age of 37 years. We all think we are immortal and nothing bad will happen to us. I was the same; living and enjoying life until what I can only describe as a silent killer of a disease took hold of me. This disease has changed my life significantly and will continue to do so on a daily basis, both mentally and physically. One thing I have learnt is that information regarding Motor Neurone Disease is hard to come by and support both financially and physically is hard to come by. That's why I have decided to start this funding page. My aim is to assist both myself and others in their daily battles against this disease. 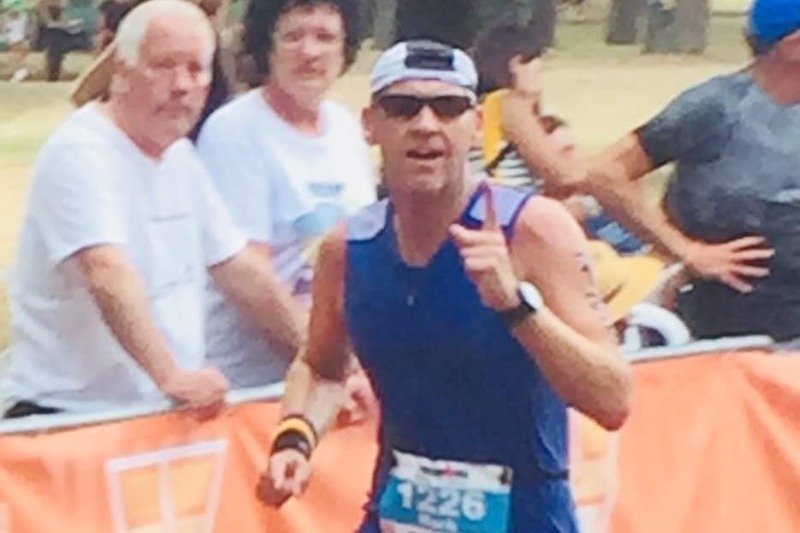 I recently travelled to Boston, USA to discuss up-and-coming drug trials which I feel could be beneficial for both myself and other local people suffering from MND. This obviously comes at a price, which isn't cheap, but raising money and awareness may just help me or someone else spend more time with loved ones. 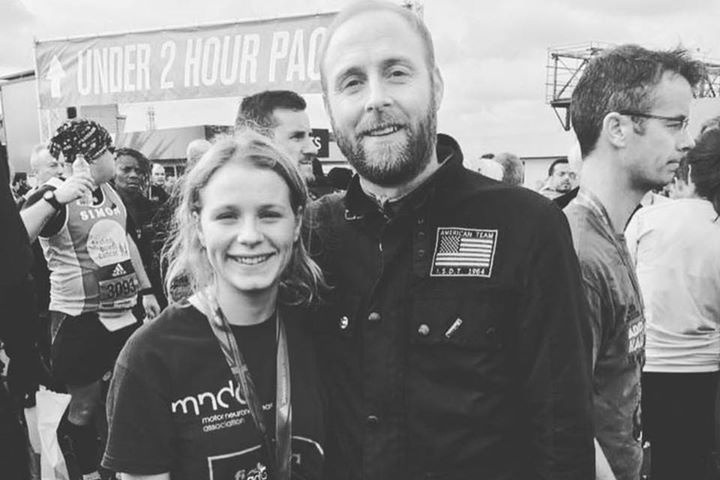 It is not only the medical aspect I want to assist with, it is also the day-to-day activities that other people take for granted and which MND sufferers can no longer carry out. For instance I have experienced, and continue to battle, the loss of independence and how this disease can isolate you both physically and mentally. I am lucky to have the support around me enabling me to travel around locally or just simply have a day out - others are not so lucky. I would like part of my funding to go towards helping these people to enjoy their life by purchasing equipment to support and aid them. I want to assist these people to have days out to enjoy their shortened time and not be restricted due to the lack of independence or financial support. 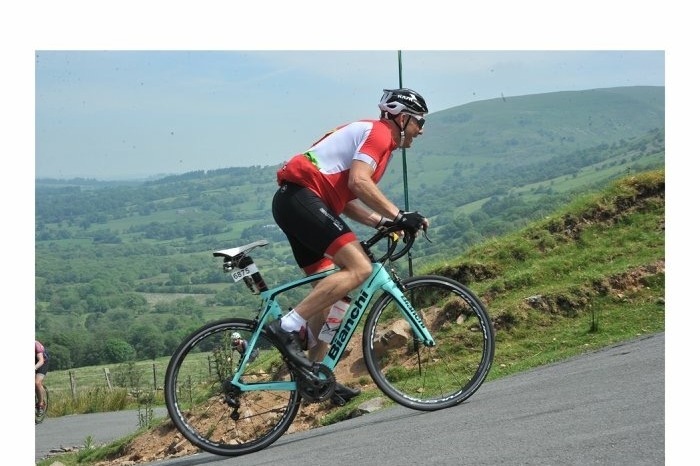 My good friend Simon Booth recently completed the L'Etape Wales which was a 140 mile bike ride over the Black Mountain in Wales in aid of Danny's foundation. Thank you Simon and family for your support. 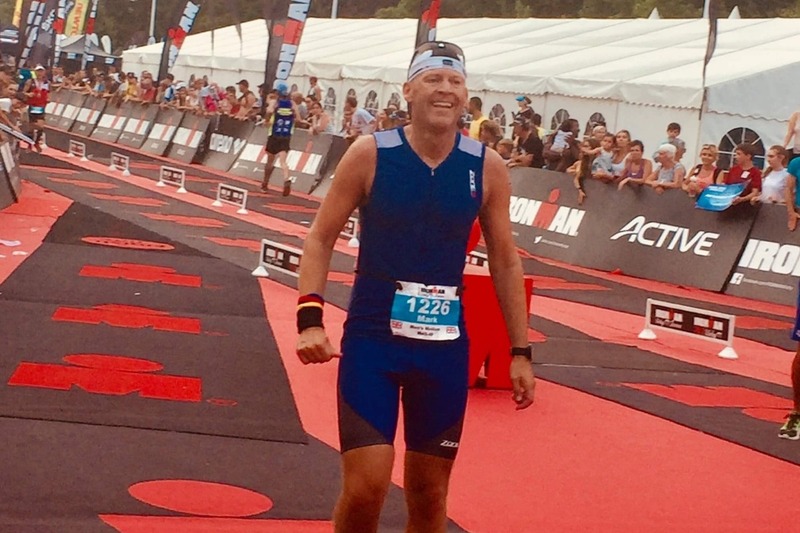 Last year Mark Morley undertook a gruelling Ironman in Vichy, France to raise money for my foundation. For Mark to do this on my behalf is simply incredible, to put himself through the pain barrier for someone else's benefit is amazing and I'm truly blessed to have a friend like Mark and his family supporting me. He has raised a massive £1416 which not only helps me but others with this terrible disease. Thank you Mark and Jodie for the donation, I'm forever grateful.